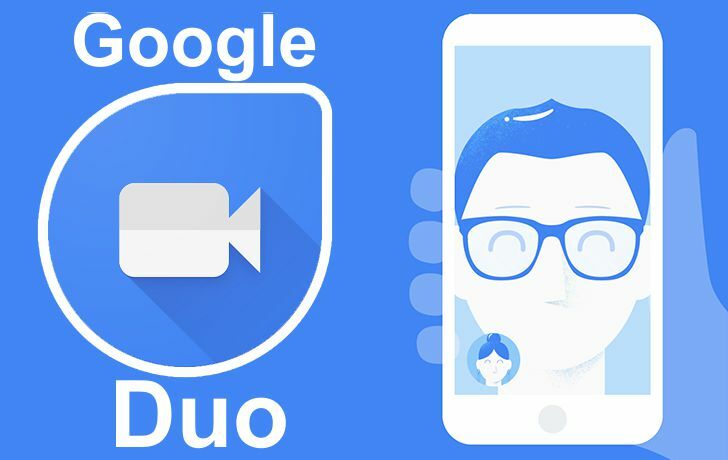 Google is harnessing all resources at its disposal to force through the adoption of its unique video messaging app, Duo. Launched in August, 2016, Google duo is still struggling with a 160k download mark on Playstore but rising. Part of this plan is to include Google Duo as part of bundled apps on upcoming Android devices. Google has hinted to partners under the "Google Mobile Services" on its plan to replace Hangouts as one of the pre-installed options on future Android devices. Apparently, all devices with the Google Play Store installed are classified as “Google Mobile Services” licensees, while devices that have their own app stores are not under the Services agreement. Albeit, the Android Open Source Project is distinct from this, enabling the Google services means agreeing to a license with Google that your device will include its bundle of apps and one of these apps was Hangouts which will now be replaced with Duo. The company is dropping Hangouts from the list of apps that must be bundled on upcoming Android devices, with Duo to replace it within the suite of core GMS apps, while Hangouts become GMS Optional for telephony products, according to Android Police. What it actually means is that OEMs may opt to stop including Hangouts on smartphones released in 2017, so users would need to download it from the Play Store. The change to the core GMS package (AKA gapps) for telephony-enabled Android devices will take effect from December 1, and Google will no longer require Hangouts to be bundled with new hardware.